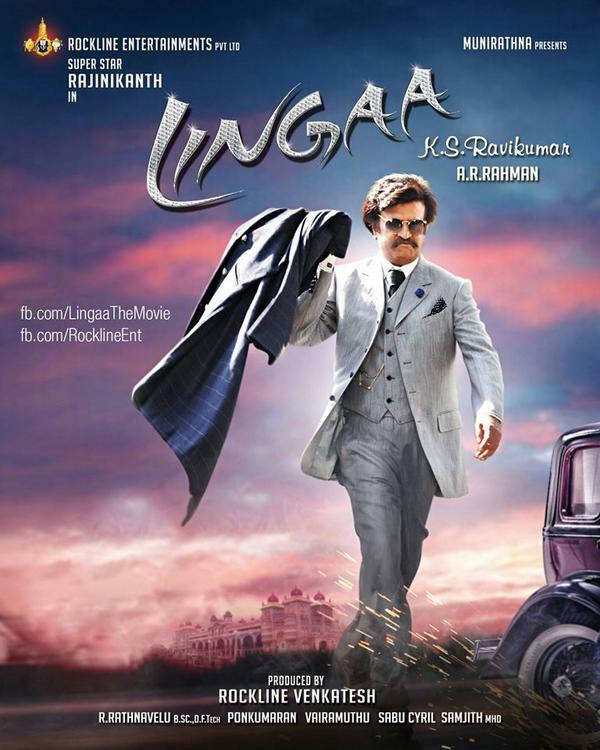 And this is going to be Thalaivaa's look in the introduction song of Lingaa. Not a fan of Rajnikant. But, I liked his Shivaji. Hoping same from Linga. Although, first look has nothing special enough to mesmerize me. Galti se mistake ho gya tha. Corrected. Period. Epic madness. Lingaa show started at 1am in Chennai & look at the crowd. Dig this... Sonakshi Sinha is not just Rajini's lovely wife but also his grandmother in Lingaa.